New Year, New Natural BirthWorks! Pitocin and ADHD, is there a connection? P3's Pregnancy Community Blog: Breech, to be or not to be? Breech, to be or not to be? Against the Medicaid MMA Plans! 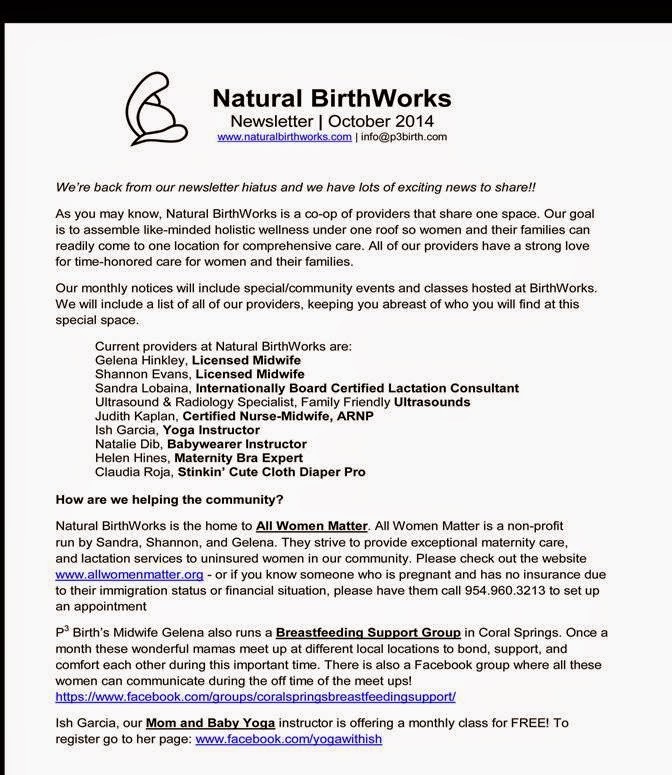 October Newsletter at Natural BirthWorks! Midwife101 Launches! 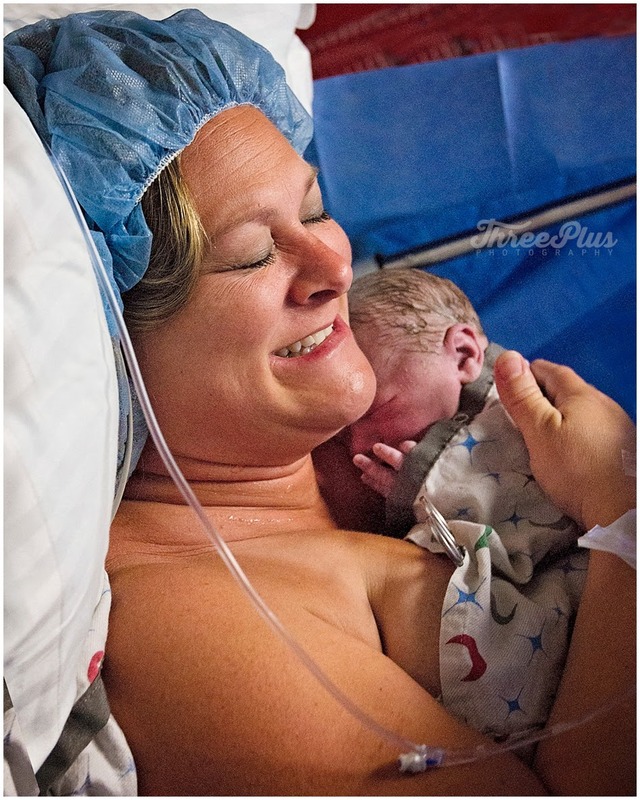 Online Natural #Childbirth Classes for the masses. 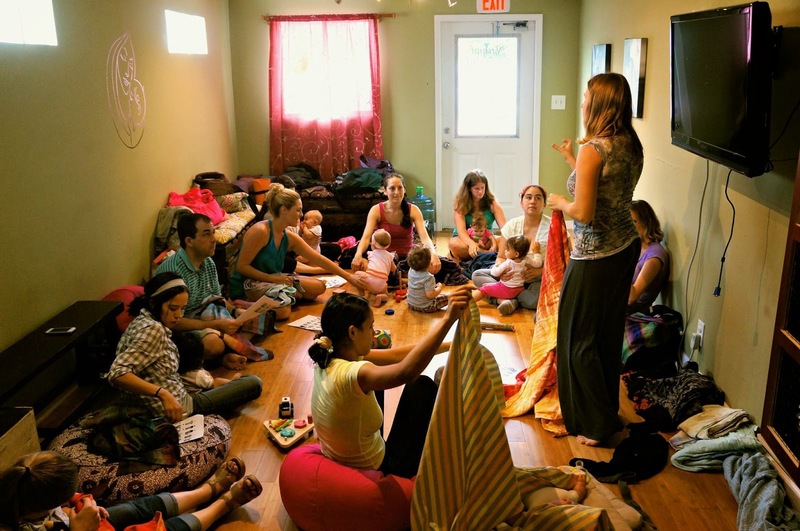 Natural Childbirth Class series begins! Breastfeeding Awareness Week movie night!! Birth, it happens, and it's really really cool. Big Latch On at Natural BirthWorks!! Bath? Why? That bacteria at birth is GOOD for the baby! Yes I check out the bum! What's a fetoscope and why do midwives use them? Why all the cesarean sections USA? Are you spoiling your baby by holding them too much? NO! VBAC's, Midwives, and Birthworkers join us in helping keep womens maternity rights!